Situated off Old NH 58 and near the Hapur Bypass, the Country Inn & Suites® by Radisson, Meerut provides business travellers an ideal place to rest after a busy day of work. The hotel is close to the industrial hub of the city and is located at Dainik Jagran Chowk, making commutes simple and efficient. 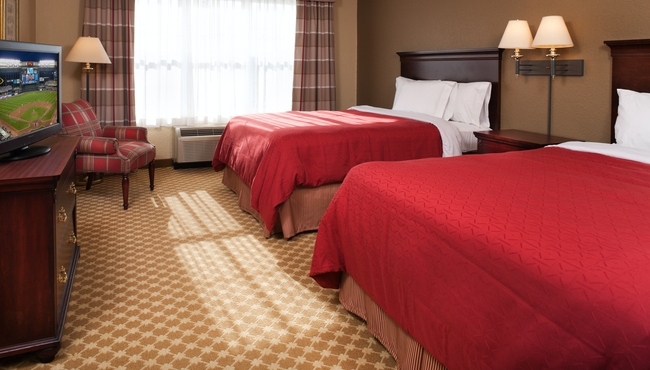 No matter your reason for visiting, you’ll feel right at home with spacious bedrooms that have modern amenities like free high-speed Internet access and a flat-screen TV. Make time to visit the adjacent Shopprix Mall or catch a movie in the same complex, which is connected to our hotel. 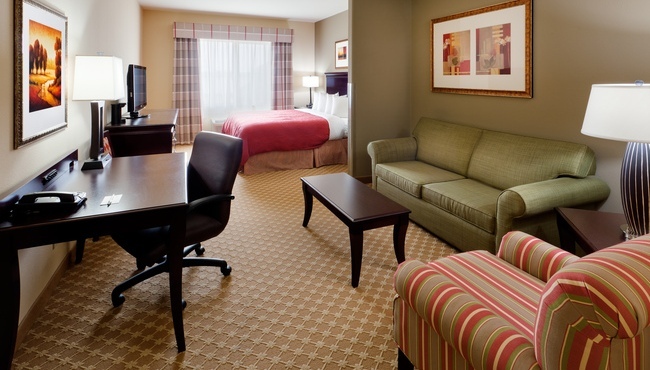 If you’re looking for even more spacious accommodation, reserve a Suite. 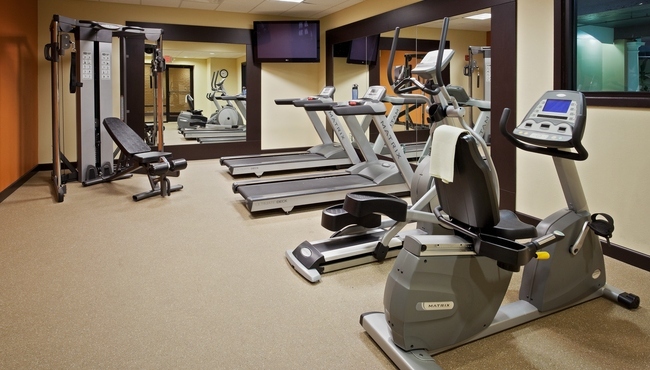 In addition to all standard amenities, our Suites also provide a separate living room and a whirlpool. Experience excellent dining with our acclaimed culinary brands, including our global cuisine restaurant, Mosaic. Stop by every morning for a free, hot breakfast. For lunch and dinner, head back to Mosaic for delicious buffets and international favourites prepared in the restaurant’s show kitchen. If you prefer a meal in private, you can order room service, available 24 hours a day. Our on-site Tea Lounge is the perfect spot to relax each afternoon with a sweet treat and a cup of tea or coffee. Gandhi Bagh – Enjoy a boat ride on the lake at Gandhi Bagh, about eight kilometres away. Meander through the terracotta garden, watch a cricket match, listen to the musical fountain, or simply relax under a gazebo. Shahpir Mausoleum – Regarded as a National Heritage Monument, Shahpir Mausoleum is known for its intricate stone paintings and unfinished roof. This lovely place was built by a Mughal empress and is less than seven kilometres from our hotel. Suraj Kund Park – Make the 20-minute drive to Suraj Kund Park, a well-manicured garden full of sculptures and fountains. If your children are with you, they can enjoy the playground and then tag along as you explore several beautiful temples on site. Host your next meeting or event with us at the Country Inn & Suites, Meerut. Our two versatile meeting spaces can host up to 175 guests and have a list of amenities including free high-speed Internet access and audiovisual equipment. Feel free to utilise our business centre for meeting preparation. Our helpful staff is also always on hand to help with your event, whether it is a business meeting, conference, wedding or anniversary celebration.